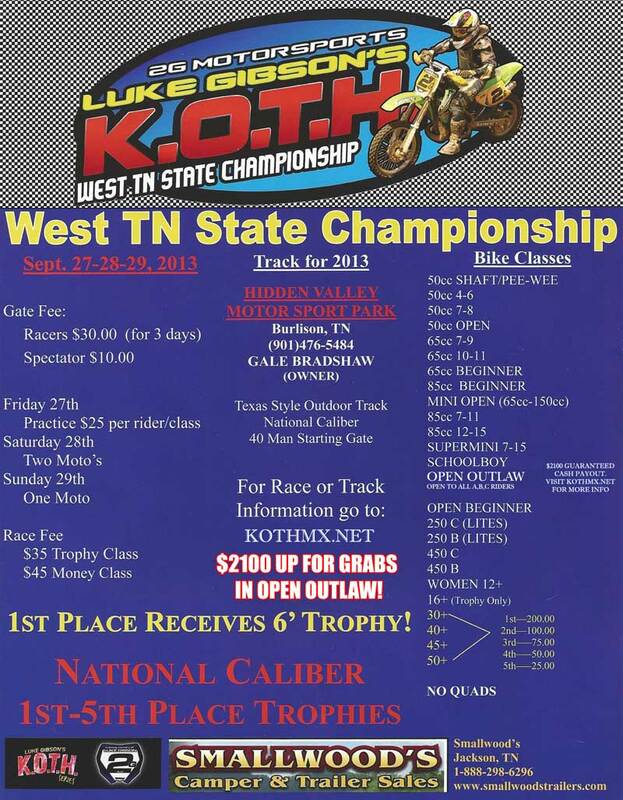 The KOTH West TN State Championship will held at Hidden Valley Motosport Park on September 27-29th. 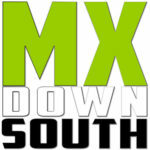 Â Practice will start on Friday with racing on Saturday and Sunday. Â Amateur class will receive trophies for 1st-5th place, 1st place receives a 6â€² trophy!